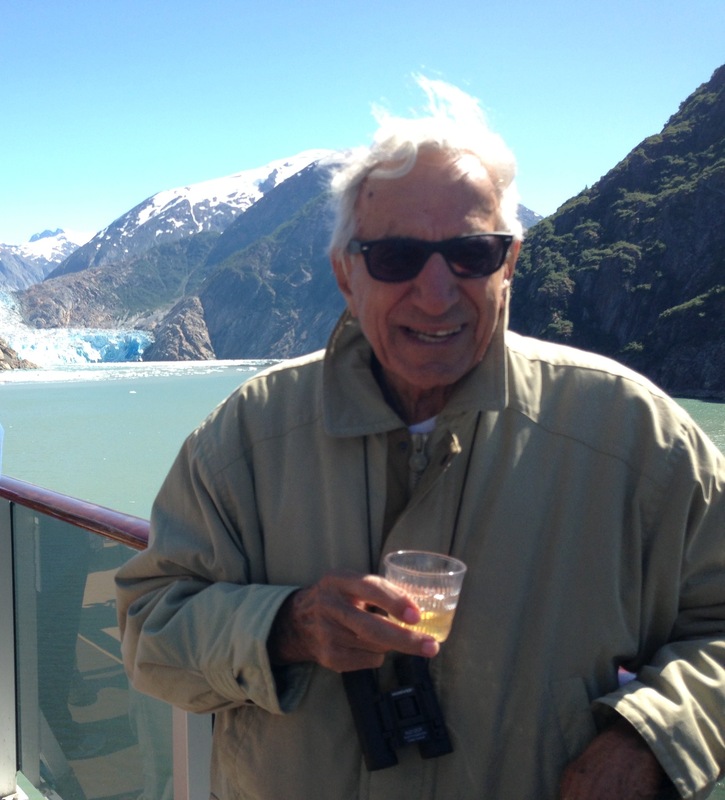 My father decided about 8 months ago that he wanted to ring in his 90th birthday in stellar fashion by taking his whole family on a vacation and cross off a “Bucket List” item by taking an Alaskan cruise! Carolyn and I and our 2 children left Orange County on Saturday, July 27 to head to Seattle for a quick visit with friends and family before boarding the Carnival “Miracle” cruise ship in the port of Seattle on July 30 to meet up with my sister and brother and their families. Fate would have it that my phone was left on the Prime Time shuttle the morning we left, not to be returned until I got home — much to my wife’s great delight. But you know what? It made me focus on my family, relaxing, and most importantly my father! I’ve got to give credit to my Dad for his encouragement, advise, and support all these years as I made my way in the world and built a career in the automotive industry. I’ve also got to give him a lot of credit for knowing how to ring in his 90th! Alaska defies description… as does turning 90 years old … and so does my Dad! Way to go Dad!! If you haven’t been to Alaska — GO! It’s truly breathtaking and awe-inspiring! We celebrated my father’s birthday every night while on the cruise but next to having his family around him, the most significant milestone for him was to sail past an Alaskan glacier. We did that on Day 3 of the cruise as we sailed up the Tracy Arm Fjord to see Sawyer Glacier firsthand. Notice the drink in his hand…. another Birthday Wish accomplished!